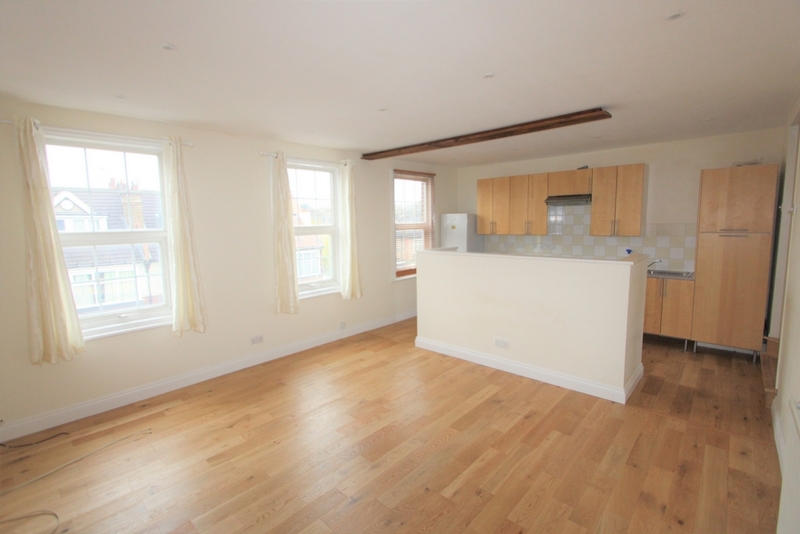 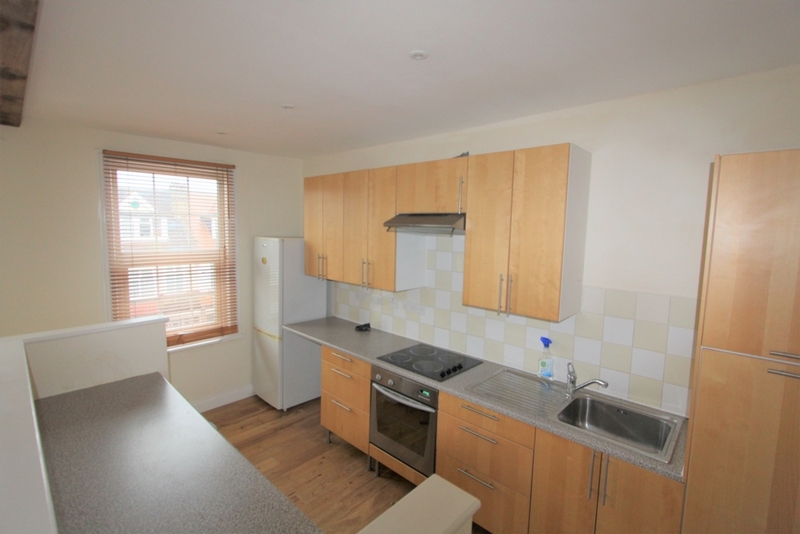 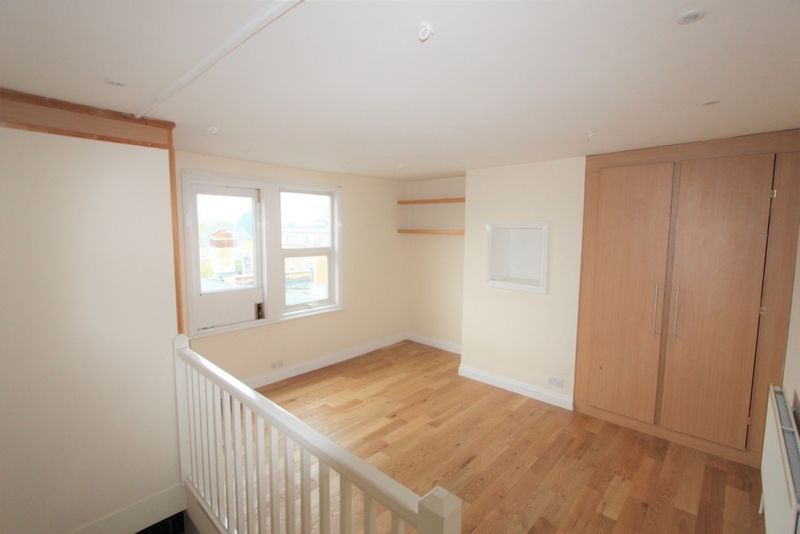 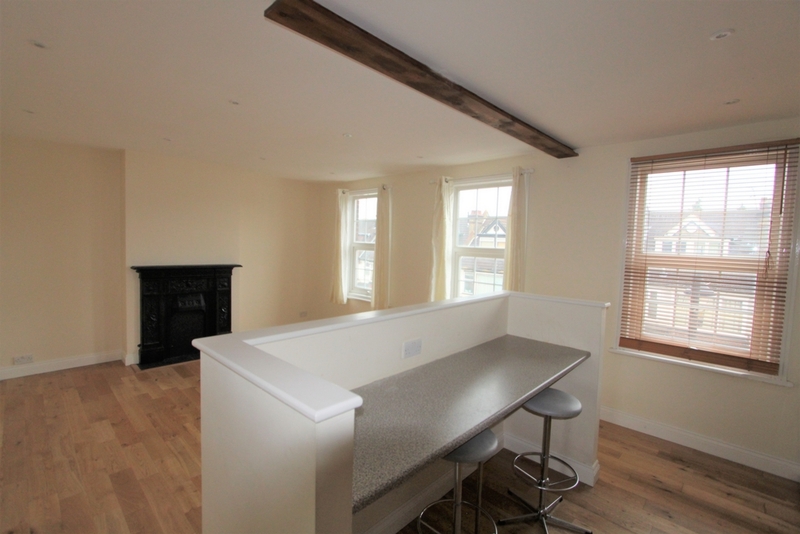 Cray & Norton have pleasure in presenting to the market this one double bedroom maisonette. 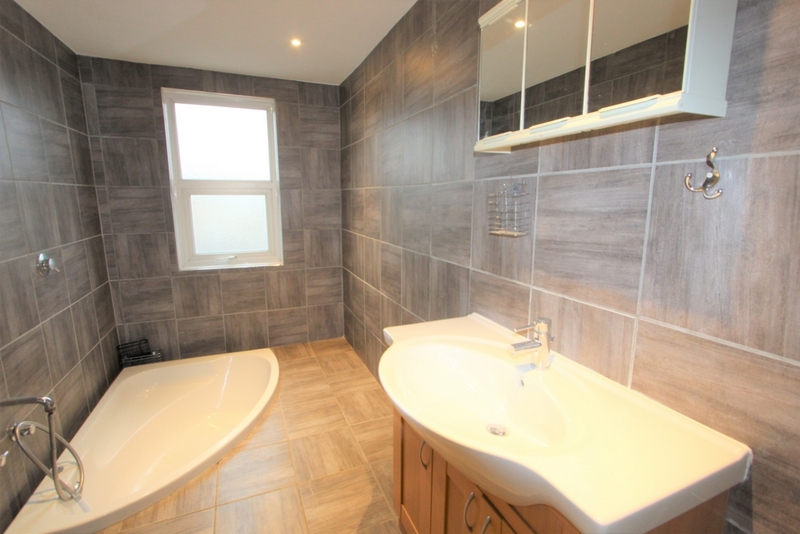 The property boasts entrance hall with stairs leading to a large double bedroom, a simply stunning bathroom with sunken bath, spacious open plan living area with modern kitchen. 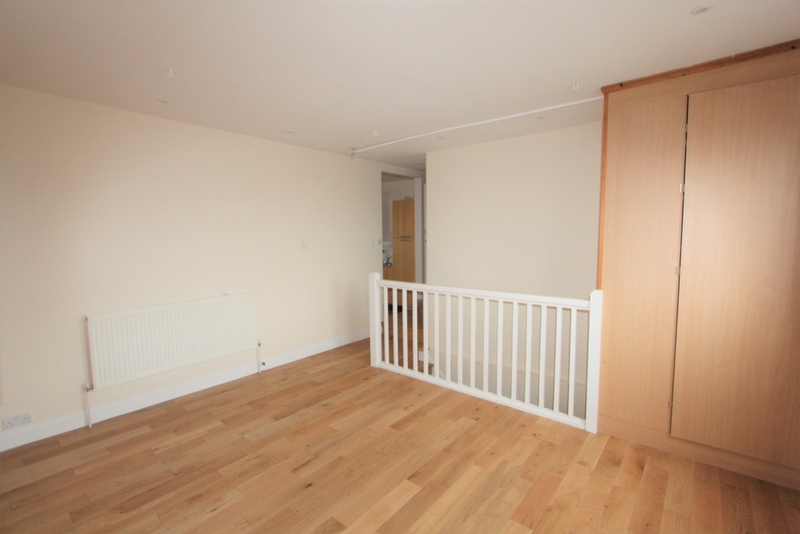 The property is offered to the market with no onward chain and is located in the heart of Addiscombe Village, within easy reach of shops and transport links to include Tramlink. 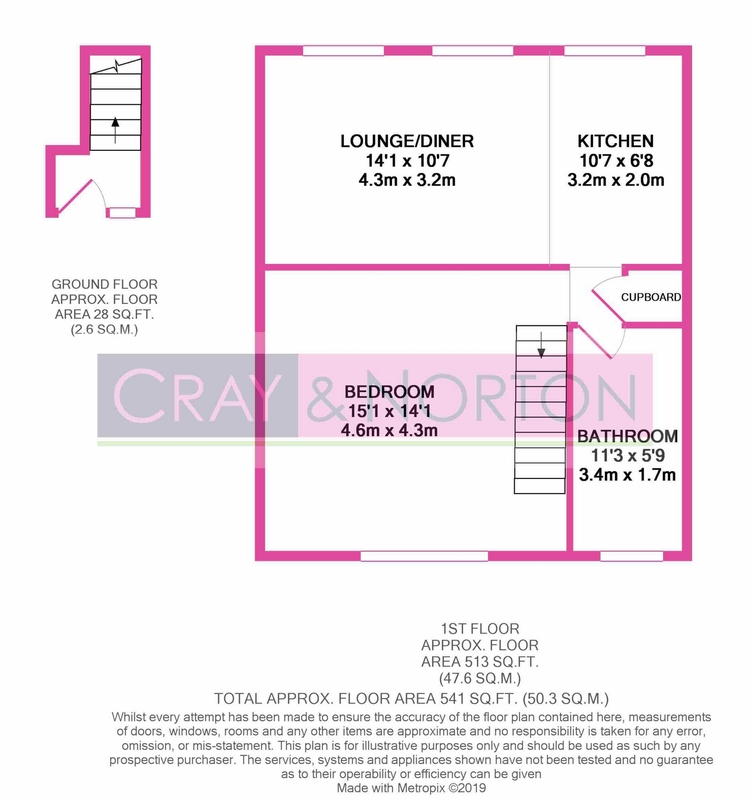 Viewing comes highly recommended, so contact Cray and Norton to arrange your appointment to view.